If you're new to the concepts of bucket filling and bucket dipping, then this award-winning book is for you! This sequel to Have You Filled A Bucket Today? 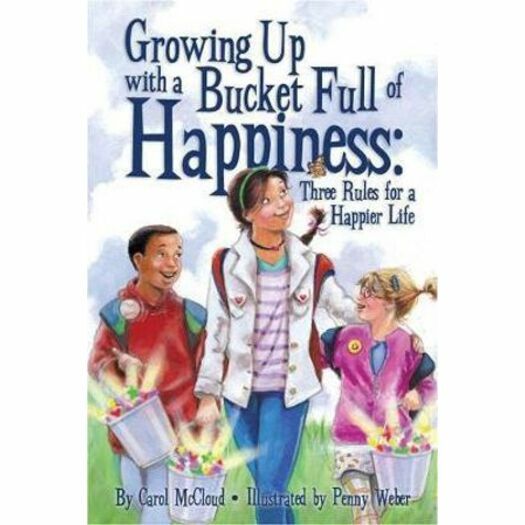 features easy-to-read chapters, colorful illustrations, and daily questions to help readers become better bucket fillers that are more self-aware. Readers will learn the three main rules of bucket filling and will gain a better understanding of why and how "dipping" behaviors occur...and how to handle themselves when feeling dipped. This 88-page chapter book is perfect for children, parents, grandparents, teachers and people that want to teach empathy, nurture kindness and create a positive environment in their home, classroom, workplace and community. Winner of 18 awards. For more information on bucket filling or free downloadables and resources, please visit bucketfillers101.com. • Have You Filled a Bucket Today? • Will You Fill My Bucket?